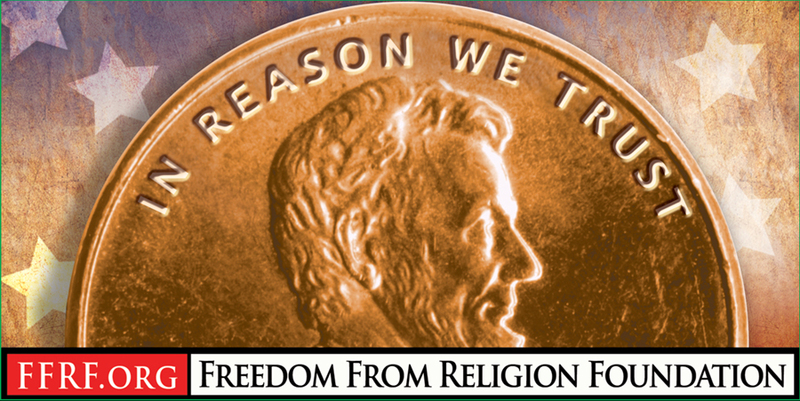 The Freedom From Religion Foundation has really outdone themselves this time: 50 billboards!? McQueen was a Lifetime Member of the Freedom From Religion Foundation, and made an appearance at FFRF’s 1989 national convention in Atlanta, where she was named FFRF’s premiere Freethought Heroine. She died in a tragic kitchen fire in 1995. You can find more details (and more billboards) here and here.